The Shopping Show | Super Savings! Northern California-Southern Oregon Savings every Saturday and online! Welcome to the Shopping Show website. Here you'll find info about the show and what is on the show. Tune in each and every Saturday to your favorite radio station to save money on products, food, and services. 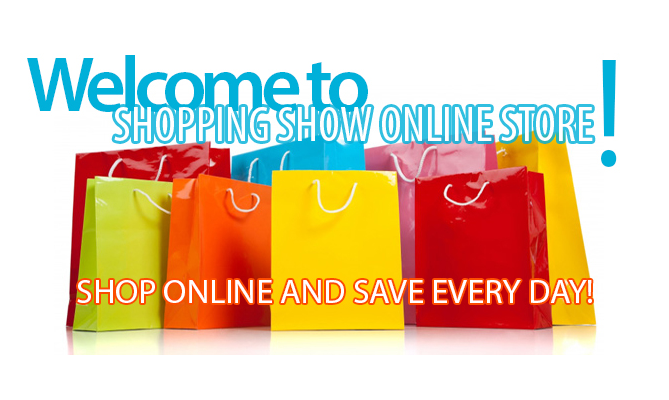 If you're not a Shopping Show member, you can join today! And best of all, joining is FREE! 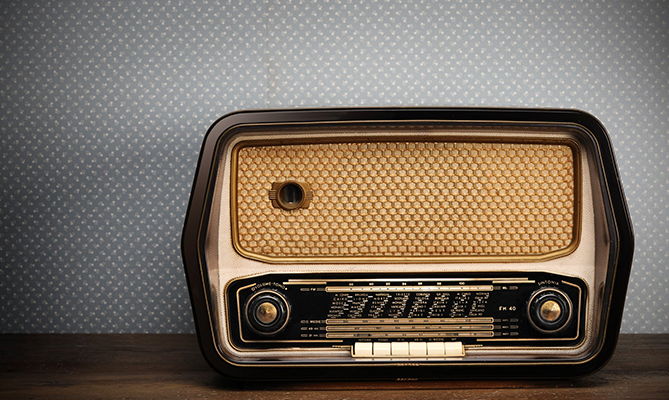 Listen to the Shopping Show on your favorite station!